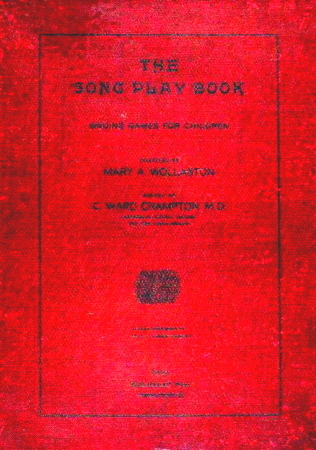 Information: Mary A. Wollaston (1882- ), author of books about song play. New Song Plays to Old Tunes. Wollaston, Mary A. New York: Barnes, 1924. The Song Play Book. Wollaston, Mary A, edited by Charles Ward Crampton. New York: Barnes, 1917-1931.